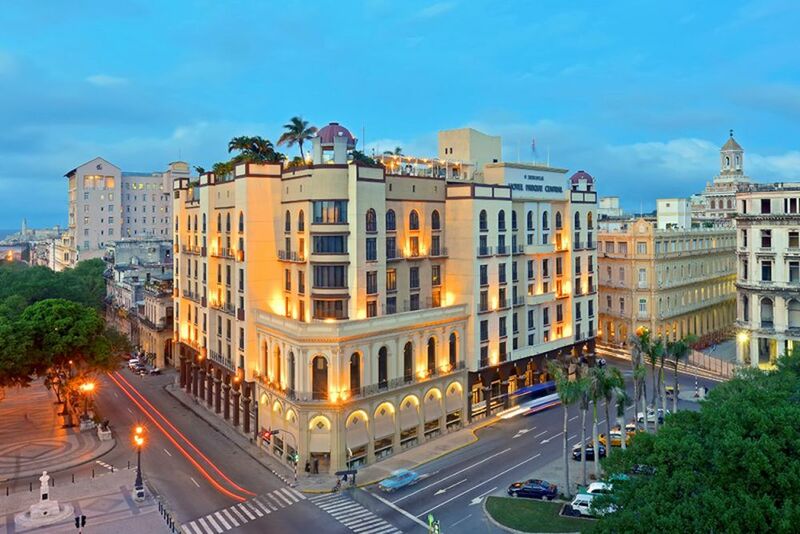 A luxury hotel in the middle of the city center of Havana. The Iberostar Parque Central offers the ideal conditions for your stay. The highlight of the hotel: The pool on the roof of the hotel. Enjoy the view of the city. Colonial style and an authentic flair characterize the interior of the hotel. Especially in the evening there is a very special atmosphere at the pool. ... or an authentic colonial-style room? The modern junior suites offer plenty of space. 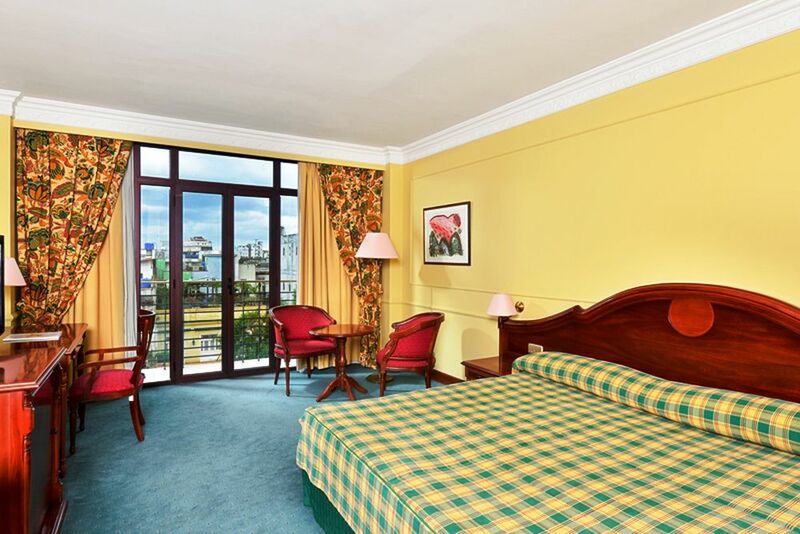 Enjoy the garden view from your junior suite. Authentic charm characterizes the interior design of the rooms. The suite has a sleeping area separated from the living area. 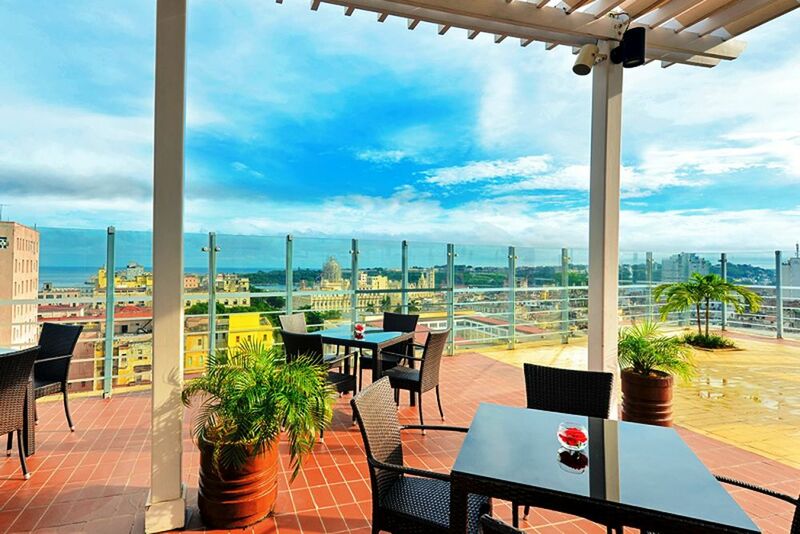 Great views of Old Havana can be enjoyed from high up on the rooftop terrace. The large lobby ensures a pleasant atmosphere. 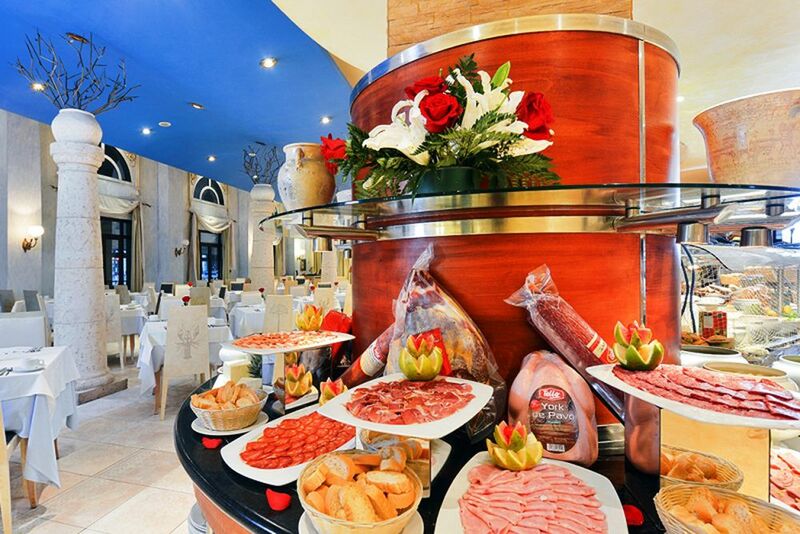 Help yourself to the scrumptious breakfast buffet with a wide selection of cold meats. Lean back and spend a moment in the lobby. The lobby offers plenty of seating. Dine in a pleasant, quiet atmosphere at the hotel. 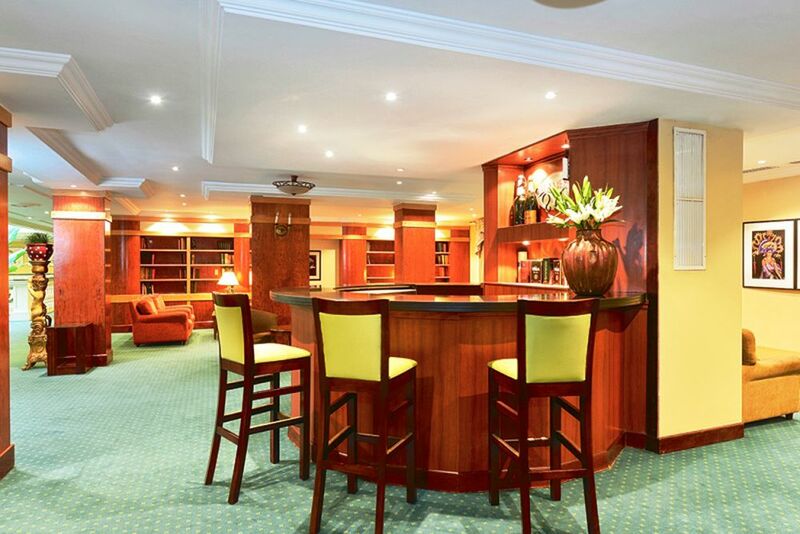 At the end of the day, enjoy a sundowner at the bar. Of course you do not have to skip regular exercise routines! The gym is full of modern equipment for any type of person. 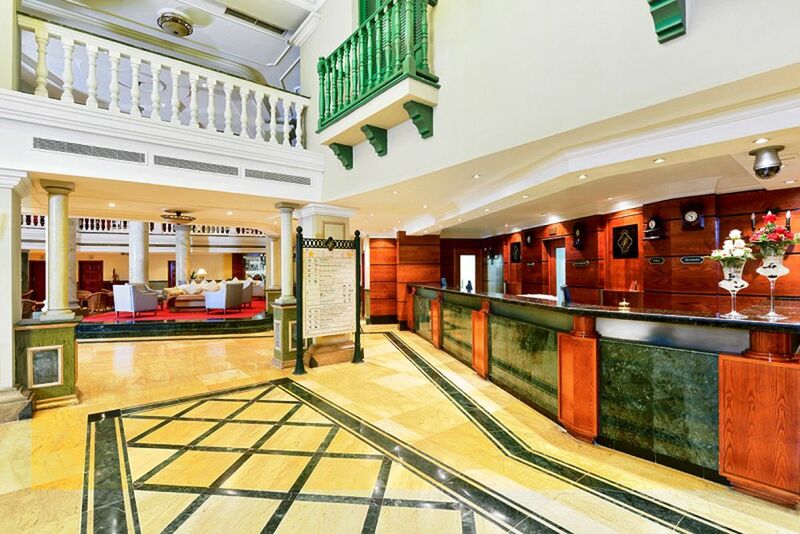 Looking for a central city hotel in the Old Havana, and just a few meters away from the wonderful sights? 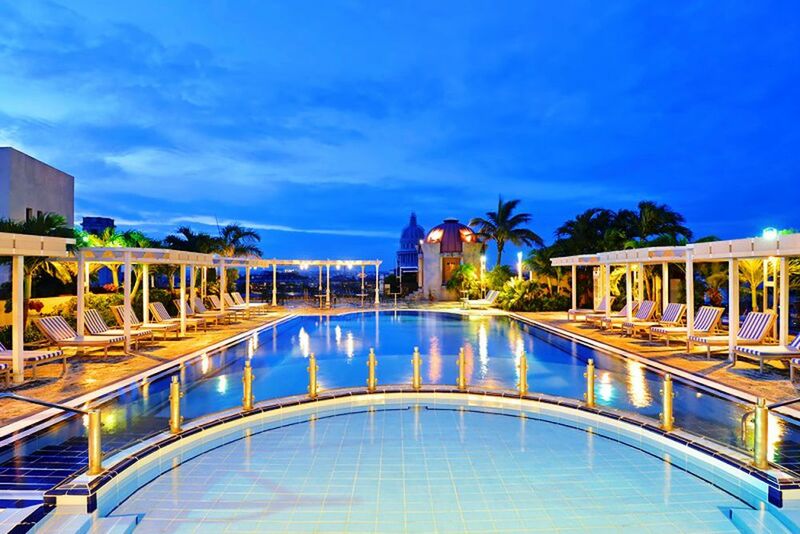 Then the 5-star Iberostar Parque Central Hotel is just what you need! 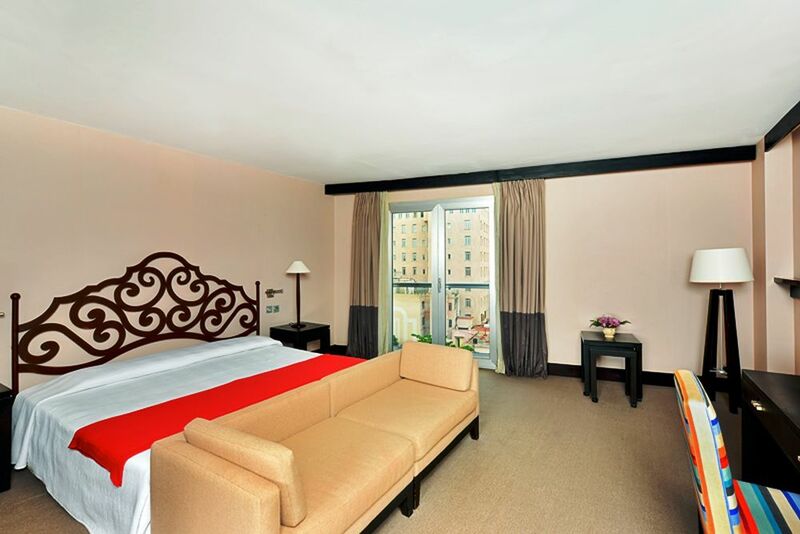 Whether you prefer authentic colonial style or modern, simple design, the luxury hotel offers everything you need! The romantic seaside promenade, Malecon, and the Old Town are within a few meters away by foot. Jose Marti Airport is about 25 kilometers away. 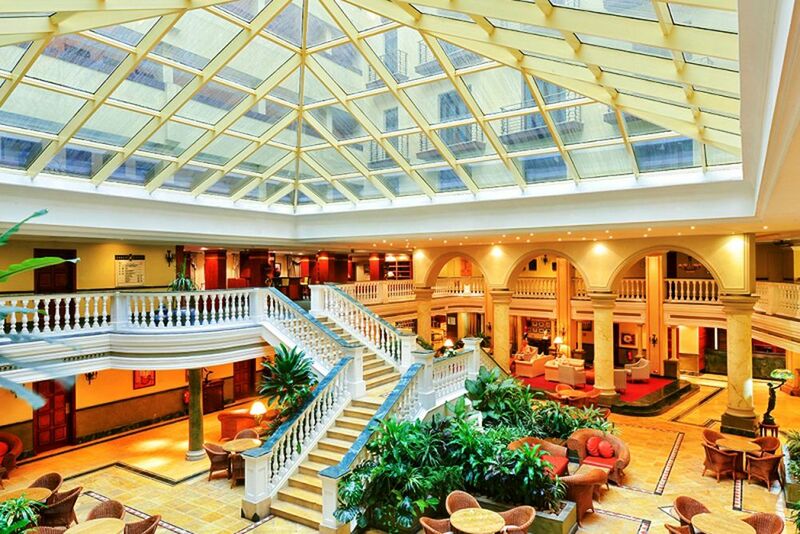 The 5-star hotel is divided into two buildings, one neoclassical and one modern style. The colonial style allows guests to experience an authentic Cuban lifestyle! Both buildings are linked by an underground tunnel, so it is to access any part of the hotel. 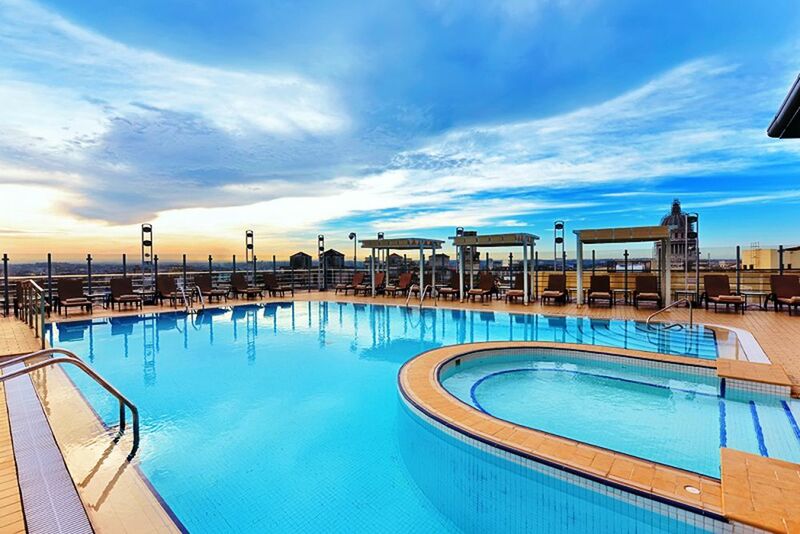 Cool off from the Caribbean heat and experience the highlight of the hotel: the pool on the roof terrace where you can enjoy impressive views of Havana! The Mirabana Restaurant serves international and authentic Creole cuisine combined with modern and innovative influences. 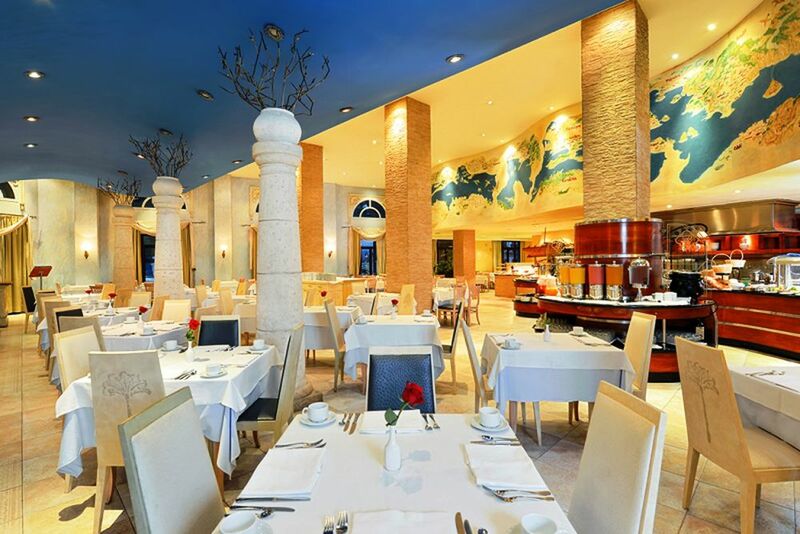 The Mediterráneo Restaurant serves Mediterranean cuisine such as pasta, salad, fish and seafood. You can also choose to eat here for breakfast! Indulge in high-quality meat, fish and a selection of seafood at the Steakhouse El Paseo. The five bars offer a variety of cocktails and beverages in different locations for a comfortable evening. 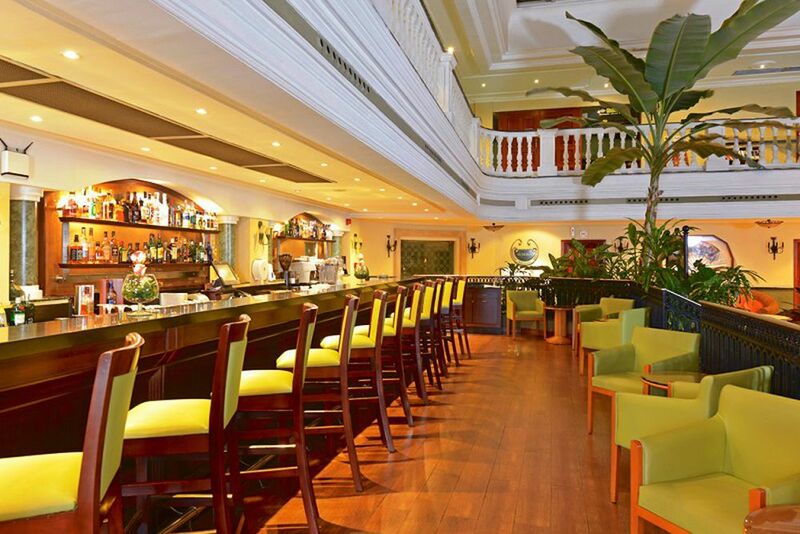 Portico Bar is in the lobby of the colonial building, the Habanobar is in the lobby of the modern building, Nuevo Mundo Bar is in the pool area, Mirahabana Bar is on the roof terrace, and Alameda Bar is in the colonial building. Depending on the building, you can enjoy a room that has modern simplicity or authentic Spanish architecture reminiscent of the colonial era. 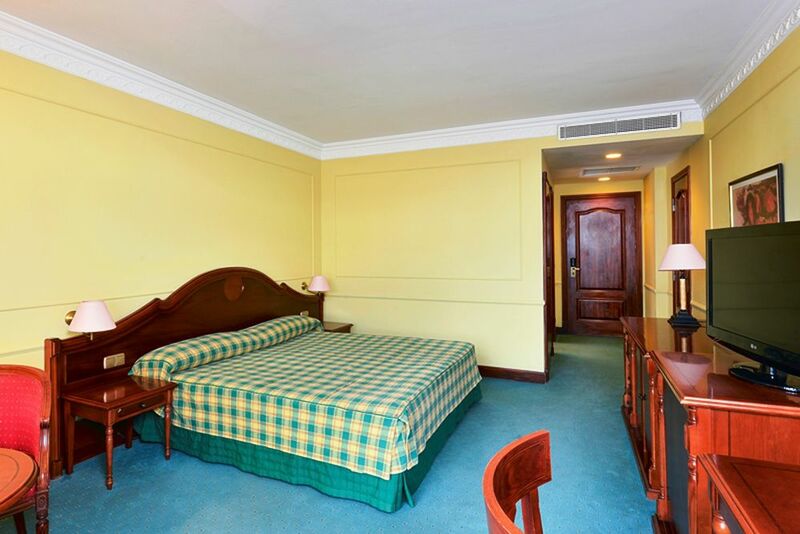 Each room has an iron, TV, coffee maker, air conditioning, minibar, safe and telephone. Internet is available for a fee. Standard Room - ca. 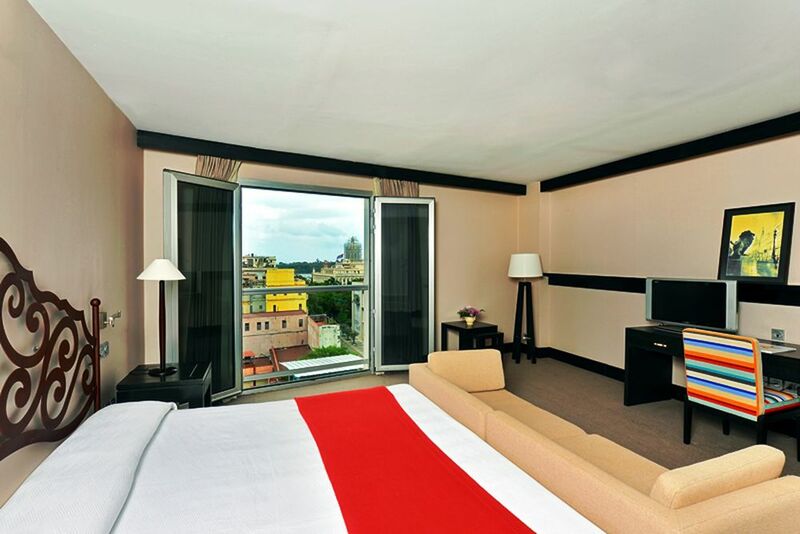 34 m², Located in the modern and colonial part of the hotel, these rooms are equipped with a king-size or queen-size bed. 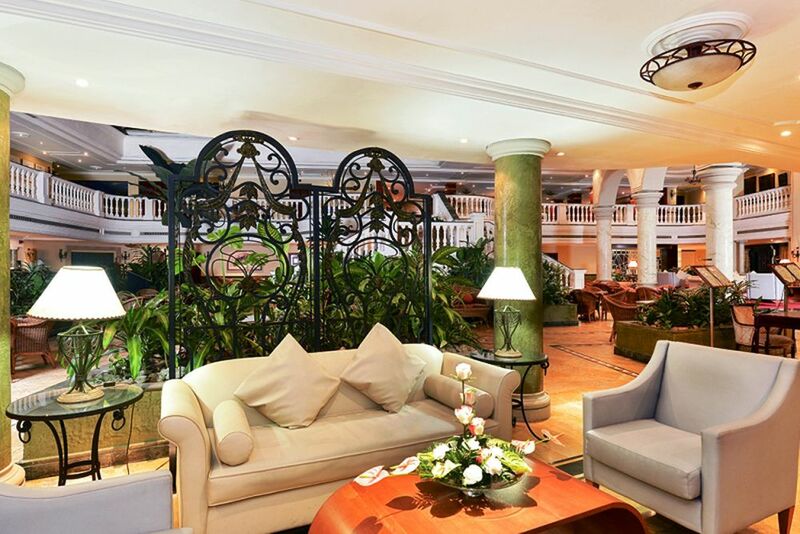 Enjoy the view of Havana or the city park from your balcony complemented by the special style of the interior design. Maximum of 3 adults or 2 adults and 2 children in the same bed. Junior Suite - ca. 45 m², The style of the interior depends on the location in the building, so you will find lots of attention to detail with the interior furnishings and a king-size or queen-size bed. Maximum of 3 adults and 2 children in the same bed. Suite - ca. 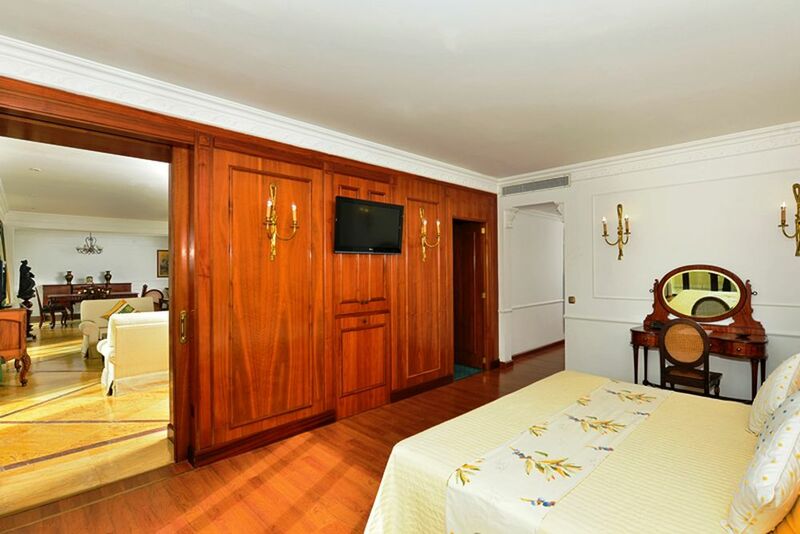 70 m², These larger rooms are in the colonial building of the hotel. 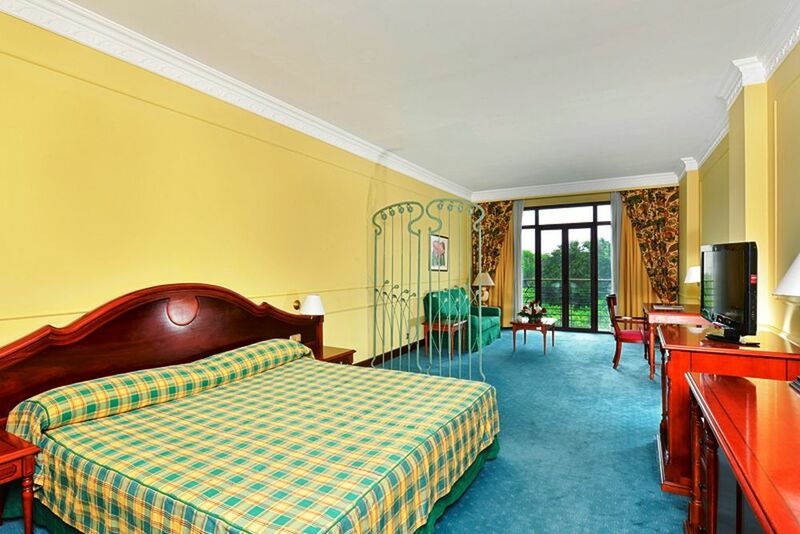 Thanks to luxurious decoration and pleasantly exclusive ambience, these rooms boast views of Havana or the central park. Maximum of 3 adults or 2 adults and 2 children in the same bed. 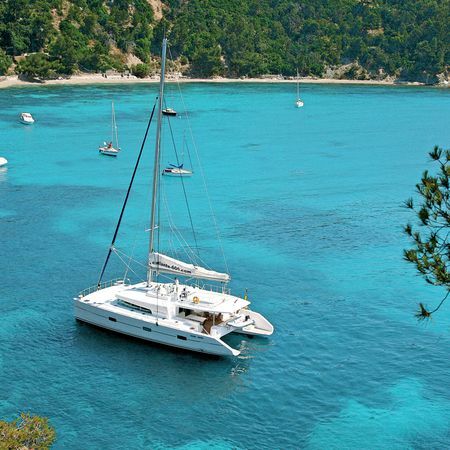 Relax and find tranquility on your holiday! Visit the spa area where you can experience a relaxing massage or find peace in the sauna. 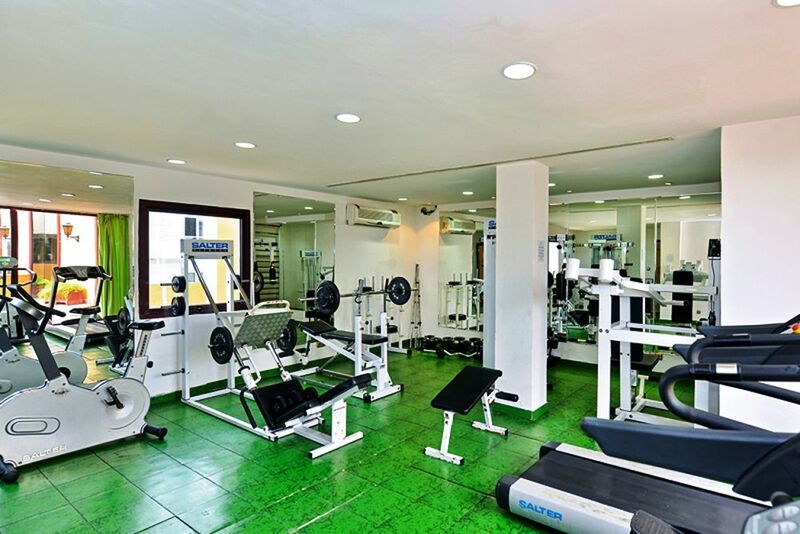 The hotel’s gym is available to guests for free during their holiday at Iberostar Parque Central Hotel! The beautiful island of Cuba is a successful blend of scenic beauty and rich cultural heritage.